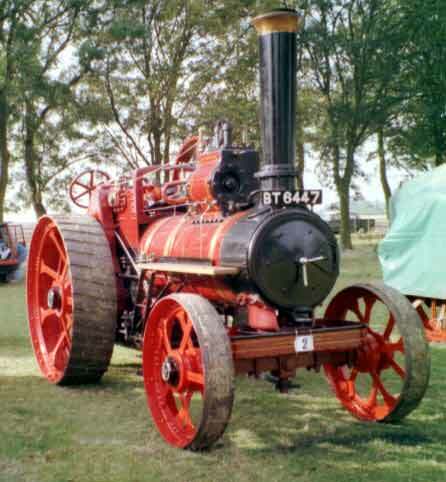 This engine was supplied new on 17th August, to George Harness of Ottringham, East Yorks. Not much is know about it's history until after the war, when in 1952 it was owned by J T and W R Swain of Fishtoft, Boston, who used it for wood sawing and threshing etc. In 1959 it was sold for £100 to Dawson and Son of Frampton, Lincs.